you value HUMAN CONNECTION, STORYTELLING and ART. individual UNIQUENESS with an artistic touch. SMALL BUSINESS + PERSONAL BRANDING PHOTOGRAPHY. FINE ART & LIFESTYLE INSPIRED PHOTOGRAPHY & CINEMA EXPERIENCE. Servicing Central FL South FL + surrounding areas. My clients range from the family next door to personal brands and businesses. I provide more than just pretty imagery. I strive to create a unique photography and cinema art experience through client relationship building and a photo-shoot customization. Whether I’m guiding my clients through styling options, or helping you pick the perfect wall gallery for your home, I’m dedicated to providing my clients with a personalized service to fit their individual photo-shoot needs. Take a look at some behind the scenes by playing the video below! I’m a creator and lover of all things art related. When I’m not out creating you can find me practicing yoga and living a low key beach lifestyle with my 2 vivacious boys, one charismatic husband, and our playful frenchie. I have a background in fine art, fashion and commercial photography. You will see this reflected in my range of portfolio work. If I can tell a story and make you feel something through my image making, then I have done my job as an artist. This is my ultimate goal when approaching any type of photography that I do. 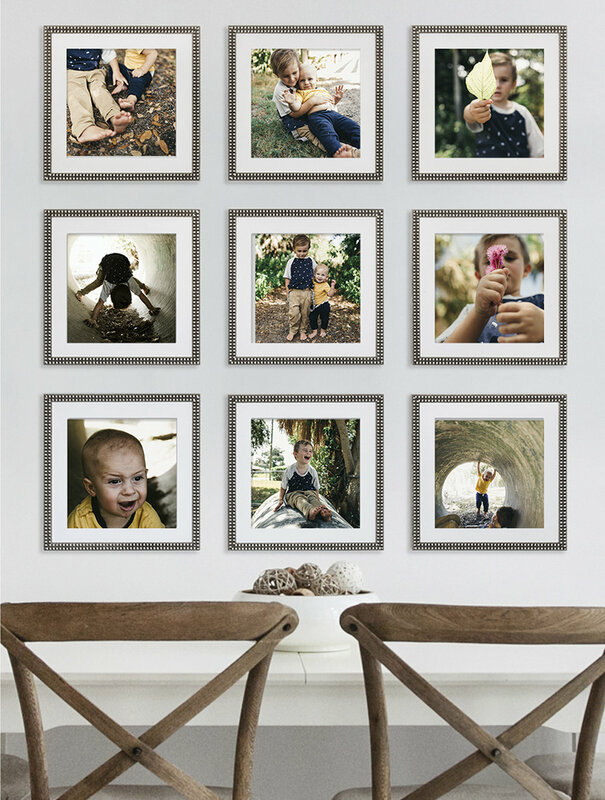 Need inspiration on how to display your images? My clients range from the family next door to personal and creative brands. My goal with every photoshoot is to create compelling visual imagery through storytelling and capturing the emotion behind it. Fill out the form below to let me know how I can help your vision come to life! Specializing in a unique photography experience. Photographer, Vania Elise, brings her background in fashion photography into one-of-a-kind, lifestyle inspired portrait sessions with a fine art twist. Vania Elise photography is a boutique portrait studio specializing in custom senior pictures, family pictures, brand photos, model and actor headshots and commercial photography. Vania Elise Photography is based in Cocoa Beach FL. but also servicing the Space Coast, Breavard County, Orlando and Miami FL.